Home » What are some of the element of a hit song? 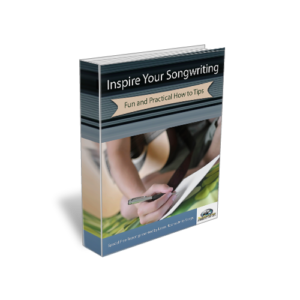 « What are some important aspects of the songwriting process? Use simple words. Avoid large and clumsy words unless it has some inherent purpose. Listeners relate better to simple words, and they tend to fit into melodies more readily. Large and complex words with more than two syllables can sometimes feel awkward in a song.